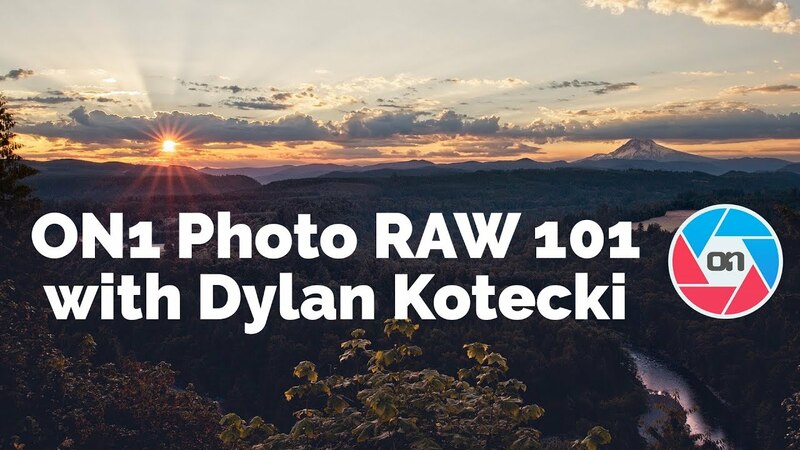 Presets are available throughout ON1 Photo RAW 2018. 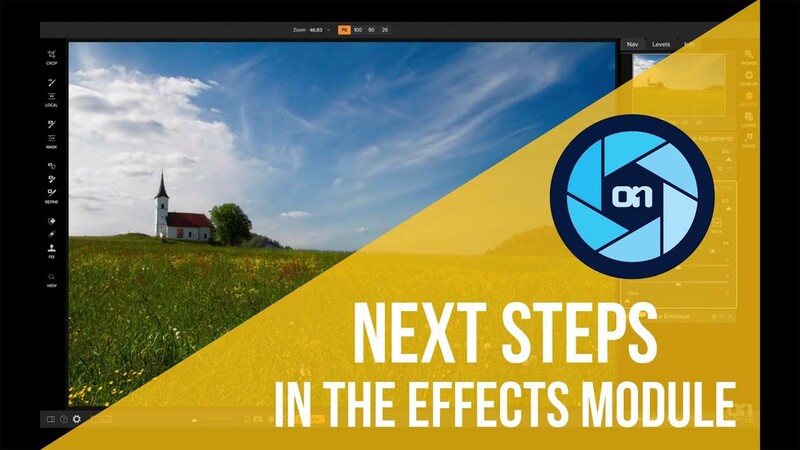 Learn how to get started using presets and how to find them, use them, save them, update them, and manage them. 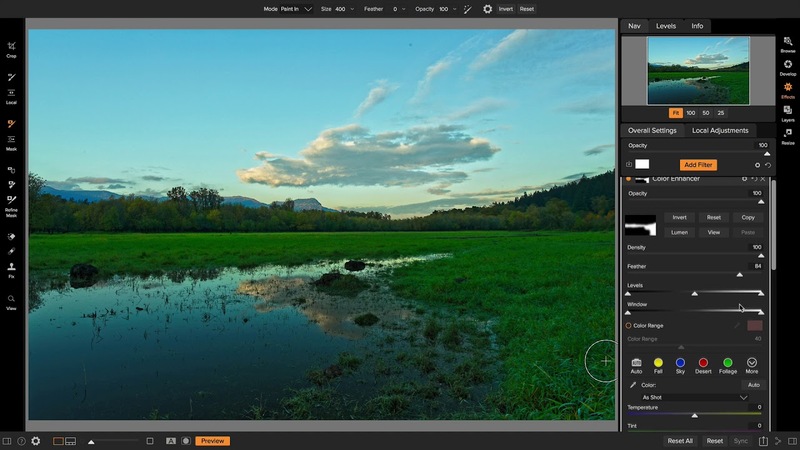 There is so much you can do quickly by using presets on your photos.